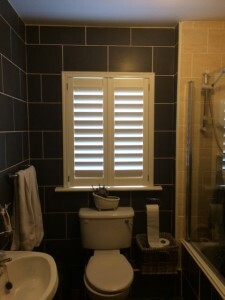 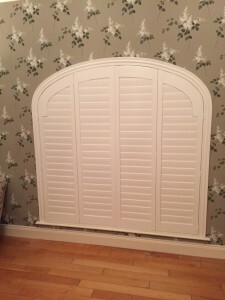 Our plantation shutters are stylish and versatile. 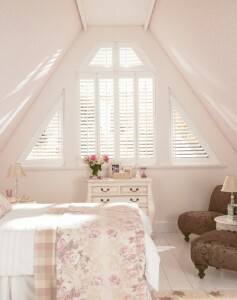 They come in a range of colours and, as they are made-to-measure, can fit any size window or door. 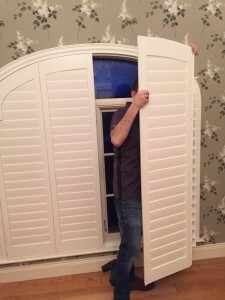 What’s more, they can help transform your home instantly. 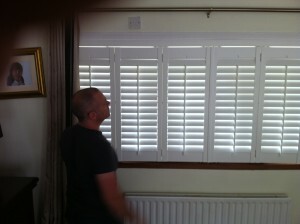 Plantation Shutters are an extremely practical, low-maintenance and attractive solution for your windows and doors. 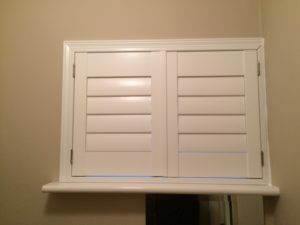 This makes them an excellent choice for all types of homes. 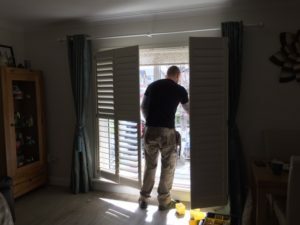 We supply and fit an extensive range of beautiful, made-to-measure shutters. 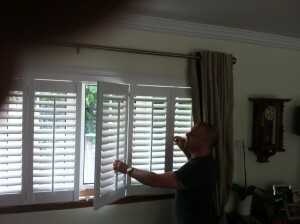 Each shutter is made-to-measure, and provides the ideal solution for unusual or awkwardly shaped windows. 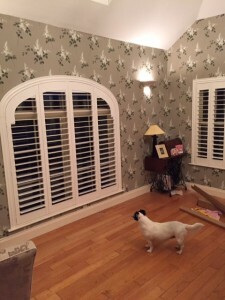 They can also be made to perfectly fit circular, triangular, arched or hexagonal windows.